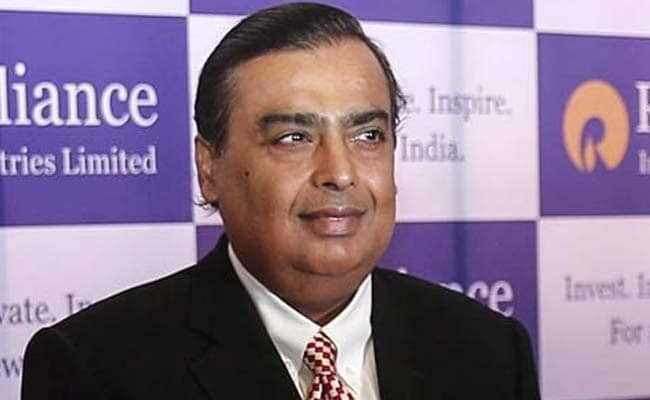 Mukesh Ambani topped the Forbes list of richest Indians for the ninth consecutive year. Singapore: Gujaratis seem to be among the most dominant communities when it comes to wealth creation, with Ambanis, Adanis, Shanghvis and Patels cornering a large number of top positions on the list of India's richest 100 released by Forbes today. Industrialist Mukesh Ambani was named India's richest person for a ninth year in a row with a sharp increase in networth to USD 22.7 billion, while his younger brother Anil Ambani was ranked 32nd with a networth of USD 3.4 billion. Sun Pharma's Dilip Shanghvi, another Gujarati, was placed second with USD 16.9 billion, while Wipro's Azim Premji came in fourth with a networth of USD 15 billion, followed by Uday Kotak (11th, USD 8.3 billion) and Gautam Adani (13th, USD 6.3 billion). Shashi and Ravi Ruia, who have a networth of USD 5.8 billion, have a significant presence in Gujarat. 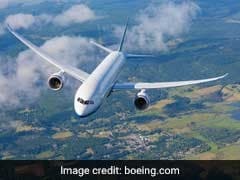 Other Gujaratis on the list include Pankaj Patel, ranked 23rd with a networth of USD 4.5 billion, Karsanbhai Patel (52, USD 2.24 billion), Rajesh Mehta (61, USD 1.88 billion) and Nirav Modi (71, USD 1.74 billion), among others. The list also features many Parsis, who migrated from Iran and landed in this coastal state many centuries ago. Among the noted Parsis, Pallonji Mistry was ranked 5th on the coveted list with a networth of USD 13.9 billion, while the Godrej family was at the 7th place with USD 12.4 billion, followed by Cyrus Poonawalla (10th, USD 8.6 billion). According to Forbes, the combined networth of India's 100 wealthiest is USD 381 billion (nearly Rs 25.5 lakh crore), a rise of 10 per cent from USD 345 billion in 2015. "In a post-Brexit world, India appears a steady ship with an economy growing at 7 per cent-plus. The majority of India's 100 richest have notched up handsome gains as their companies have outperformed the stock market in the past year. "As the domestic investment cycle starts kicking in, we can expect more gains and new names in the future," Forbes Asia's India Editor Naazneen Karmali said.